Question: What happened for him to have a change in heart and ask for Peace? 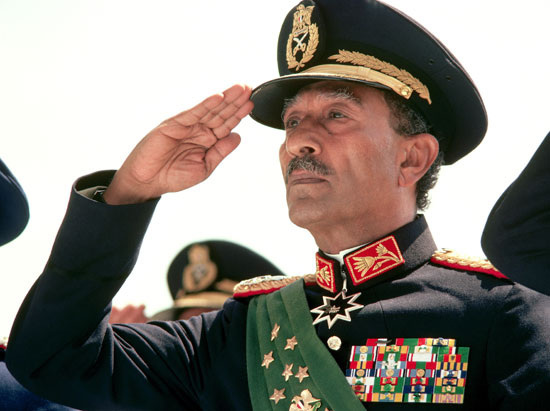 Summary: Anwar Sadat replaced Nasser as the leader of Egypt in 1970. This was due to the fact that Egypt had lost 3 prior wars to Israel. 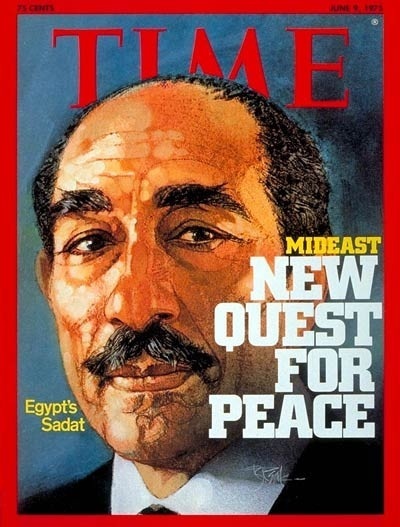 Sadat removed Soviet influence as he felt they couldn't align with atheist soviets. He planned for the Yom Kippur War in 1973 but then turned towards peace. This led to him going to Israel to ask for peace and got him a nobel peace prize.